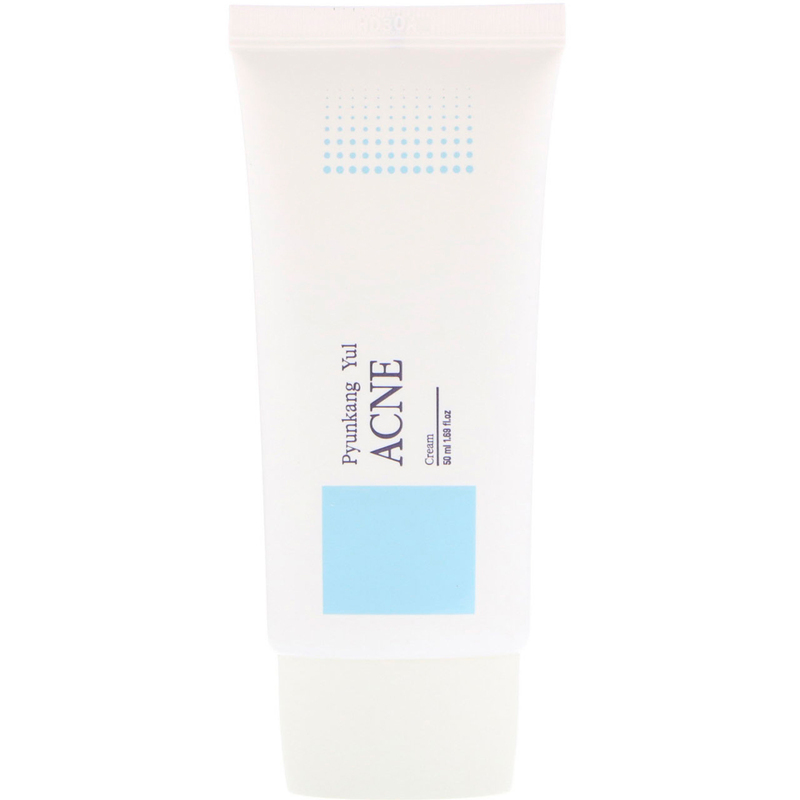 Acne Cream is a lightweight, oil-free gel cream that helps cool down the irritated skin with countless stimuli. The acne line is Pyunkang Yul's skin care line for those with skin issues. 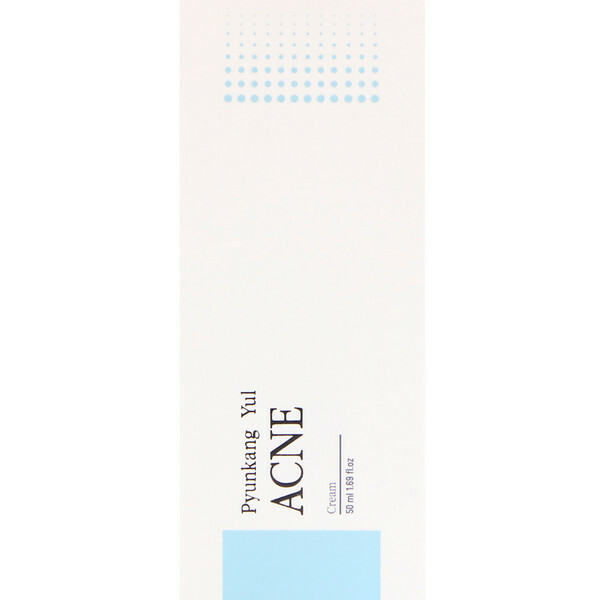 Forsythia fruit extract and white willow extract contained in the product rapidly alleviates 'angry' skin and adjusts excessive skin sebum. Peptide ingredients strengthens the skin's barrier and helps manage healthy skin. After washing the face, apply an appropriate amount to entire face along with the texture of the skin. Water, glycerin, dipropylene glycol, methylpropanediol, glyceryl acrylate/acrylic acid copolymer, pvm/ma copolymer, niacinamide, cetearyl olivate, sorbitan olivate, salix alba (willow) bark extract, dimethyl sulfone, pyridoxine hcl, forsythia suspensa fruit extract, butylene glycol, centella asiatica extract, polygonum capsidatum root extract, scutellaria baicalensis root extract, camellia sinensis leaf extract, glycyrrhiza uralensis (licorice) root extract, chamomilla recutita (matricaria) flower extract, rosmarinus officinalis (rosemary) leaf extract, carbomer, hydroxyethyl acrylate/sodium acryloyldimethyl taurate copolymer, tromethamine , copper tripeptide-1, hydroxyacetatephenone, myrtus communis extract, tropaeolum majus extract, ethylhexylglycerin, disodium edta. 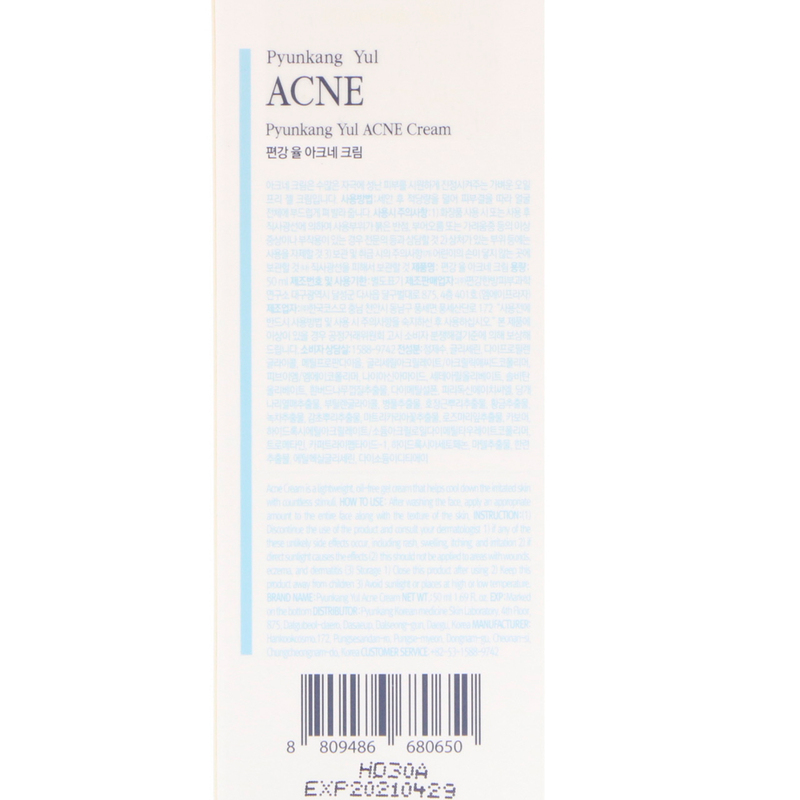 Discontinue use of the product and consult your dermatologist. If any of the these unlikely side effects occur, including rash, swelling, itching, and irritation. If direct sunlight causes the effects this should be not applied to areas with wounds, eczema, and dermatitis. Close this product after using. Avoid sunlight or places at high or low temperature.